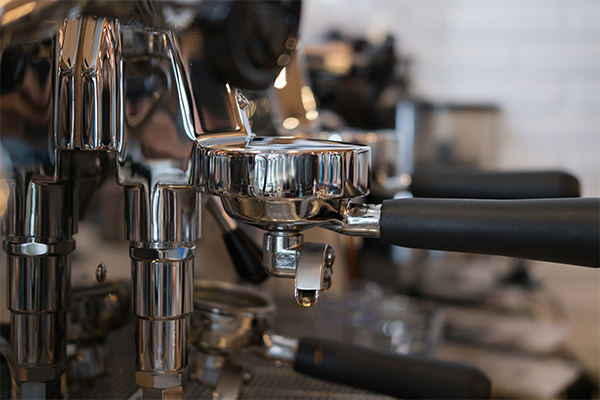 If you are looking for kitchen equipment repairs in Oxford, then our 24-hour repair service will ensure your business suffers the minimum of disruption. Avoid embarrassing and costly delays due to broken down equipment, with repairs for kitchen equipment in High Wycombe and throughout Oxfordshire. With great value quotes for repairs from Oxford Commercial Kitchens Limited, you can have affordable and effective repairs for your kitchen. 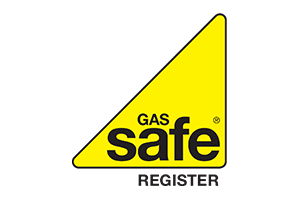 Contact us today to avoid embarrassing and costly delays due to broken down equipment, with repairs for kitchen equipment in High Wycombe and throughout Oxfordshire.